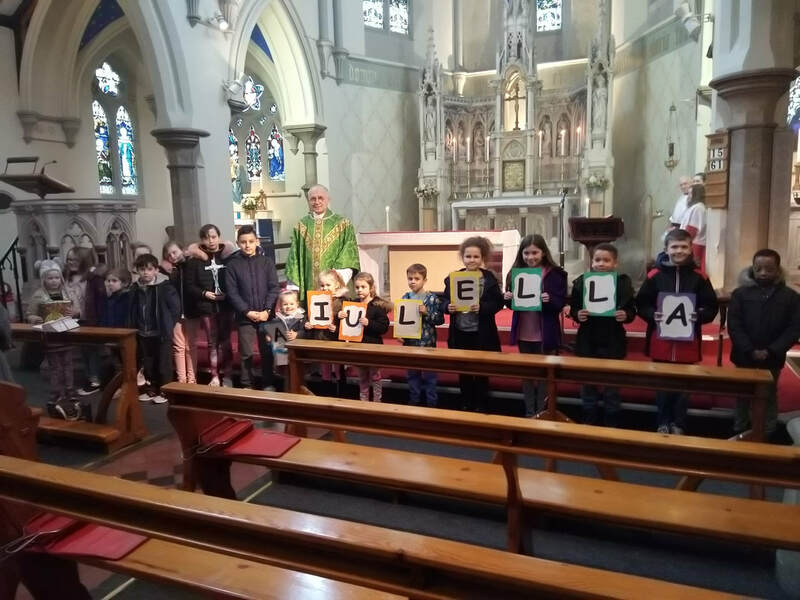 Every other Sunday at the 10.00am Mass we have a childrens' Liturgy of the Word. This is designed for children of primary school age so that they can hear the scripture reading for Mass in language which is accessible to them. 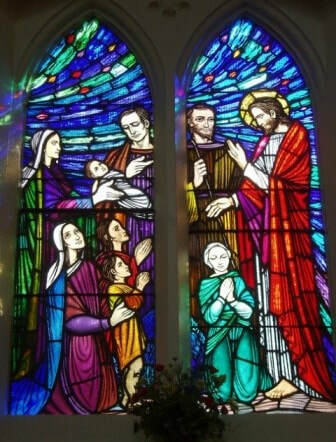 The children leave the church after the opening prayer and return in time for the offertory. This is a special time for our children to learn about their Faith, the Gospel and to make new friends. Children take part in prayer, song, story time and activities. A time to encourage and grow in the love of Jesus; to enhance sacramental preparation and RE taught in primary school. Parents are welcome to accompany younger children. All Liturgy Leaders are CRB checked. If you would like any further information please speak to Teresa Mullins, Children’s Liturgy Leader. St. Mary's provides a range of activities for our children, including Children's Liturgy and Altar Serving. We are committed to safeguarding all of our children, young people and vulnerable adults in accordance with the guidelines from the Archdiocese of Birmingham. Our local Safeguarding Officer is Mary Jones, who can be contacted via the Church, or on 0121 531 1659 or 07711 688413. You can also contact the Safeguarding Team at the Archdiocese directly on 0121 230 6240.